Partnered with the Northland Trails Vision Plan the Smithville Lake Multi-Use Trail offers plenty of opportunities to the Kansas City, MO metropolitan area. 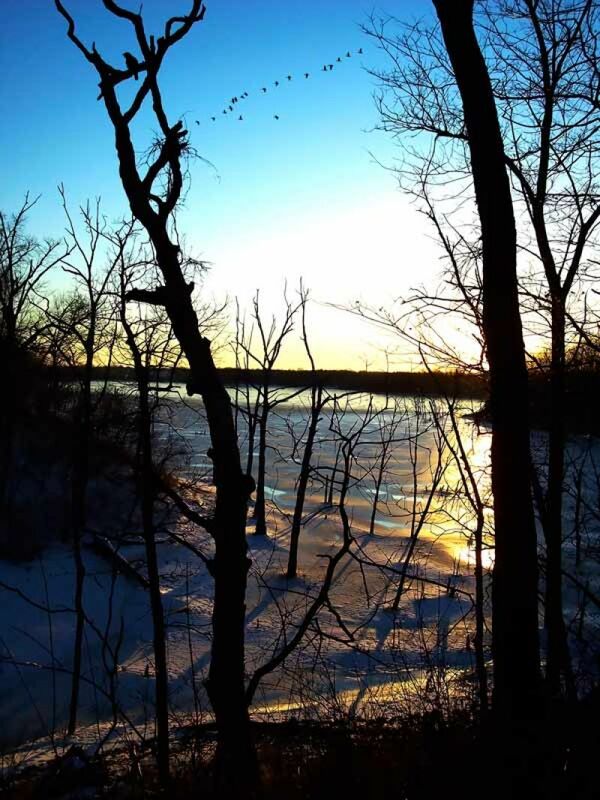 Location: Smithville Lake, Along east shore of Smithville Lake 15 miles north of Kansas City. The trail is located on Smithville Lake just 15 miles North of Kansas City, MO. With an increased emphasis on health and fitness, the trail's location provides an outlet to get away from the urban surroundings and get back to natural setting while getting exercise. Visitors to the trail snake their way along the East shoreline through oak-hickory stands, and reconstructed savanna and prairie areas, giving them the opportunity to see wildlife that they might not see otherwise. The Smithville Lake Trail isn't just for bikers and hikers, the main trails are paved with asphalt and are built 10 ft wide in order to be ADA approved giving people with disabilities the opportunity to get out and enjoy the trail system also. 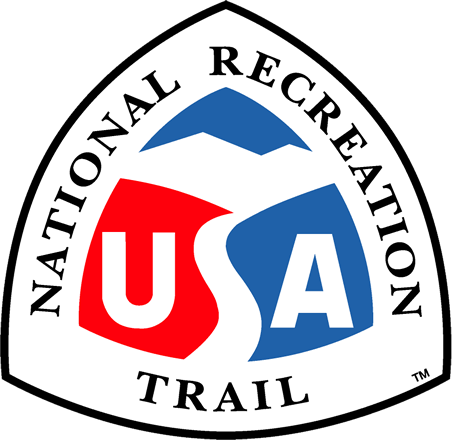 In conjunction with the paved trails there are also earth trails for hiking and hiking, and specially marked trails for equestrians. The many scenic areas give trail users a chance to stop and take a rest while overlooking the lake.